You can customize your signature in your personal email settings and insert images like a logo or a photo. 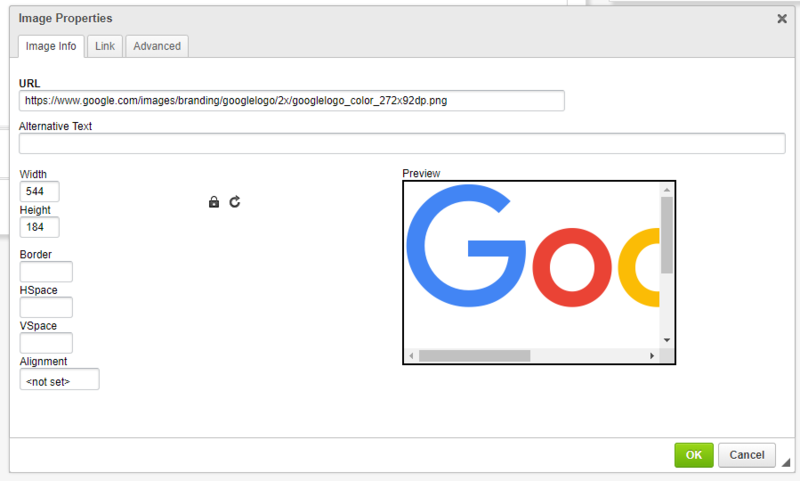 In this example we will add Google's logo to our email signature. Note: The image needs to be hosted online. Ask your web developer to upload the image file to your web server and provide you with the full URL. Preferably the server has an SSL certificate installed, so your URL starts with https://.